Like the other Imams, the knowledge of Imam Ali Naqi (a.s) was also divinely gifted and none had the capacity to excel him in knowledge and virtue. One day poison was administered to Mutawakkil. He made a vow that if he survived he would give a lot of money in charity. When he recovered there was a difference among the scholars regarding what constituted “a lot of money.” At last, Mutawakkil sent his slave to Imam Ali Naqi (a.s). He said, “Eighty Dirhams be given in Charity.” When Mutawakkil requested for an explanation, the Imam said, “The Almighty Allah said: Allah certainly helped you on a lot of occasions. Since the military expeditions of the Prophet were eighty in number, it shows that ‘a lot’ denotes ‘eighty’. The reply of the Imam pleased Mutawakkil very much. Ibne Sikkit: Allah gave to Musa the miracle of the staff, to Isa the miracle of curing the lepers and the blind and the enlivening of the dead. To the Holy Prophet (S), He gave the miracles of the Holy Quran and the sword. Why were these miracles different? Why didn’t He give the same sort of miracles to all the prophets? Imam: Miracle was awarded depending upon the demands of that particular period. How could the same miracle have been effective in every age? During the time of Musa, magic was prevalent; therefore he was given the staff and the shining hand. During the period of Isa the science of medicine was dominating. Thus he was bestowed cure and the power to enliven the dead. In the time of the Messenger of Allah (S) the prevalent arts were of eloquence, literature and warfare. Therefore, in order to overcome them, he was given the Quran and the sword. Ibne Sikkit: What is the proof for the people of today when no miracle is seen? Ibne Sikkit: Intellect was present before also. Imam: However, the methods of its utility were not known. The prophets opened up these channels. Ibne Sikkit: Who does the Quranic words: “One with whom was the knowledge from the book” denote? Ibne Sikkit: When Sulaiman (a.s) asked his courtiers which of them could bring the throne of Bilquis along with her there, did he not know that Asif bin Barkhiya could accomplish it? If he was aware, why did he put up such a question? Imam: He knew it, but he wanted to prove the superiority of Asif bin Barkhiya to the jinns and men of his community, that after him, he would be his vicegerent. Ibne Sikkit: Why did Yaqub (a.s) prostrate before his son? Is it permitted for a father to prostrate before his son? Imam: The prostration was by way of obedience to Allah and a mark of respect for Yusuf. It was like the prostration of the angels before Adam. Actually the prostration of Prophet Yaqub and sons was a prostration of thanks, because the Almighty Allah had again brought them together after separation. Ibne Sikkit: The Almighty Allah says: “Then if you are in doubt regarding what is revealed to you then ask those who recite the book.” In this verse the doubt is related to the Prophet, was he really having any doubts? Imam: Definitely not! The ignorant people used to say why Allah did not send a prophet from the angels. So that they neither would have the need to eat nor drink and neither to frequent the markets (to earn the livelihood). Such needlessness would have been more effective on the people. Thus the Almighty Allah revealed to His Prophet that: If due to ignorance the readers of the book are in doubt, do they not know that the prophets before you also ate and drank (were humans). If it had been so, what is the meaning of doubts regarding you? The doubt is ascribed to the Prophet in this verse only because that it should not offend those people. Have you not read in the verse of imprecation: “Then invoke the curse of Allah on the liars?” (Surah Aale Imran 3:61) Allah knew that His Messenger was on the truth and the others were lying, but by way of etiquette it was not considered proper to call them liars. Therefore the Prophet was also included with them. In a field opposite his palace, Mutawakkil had kept in captivity many man-eating wild animals like lions, tigers, leopards and bears etc. A very high wall surrounded this field. The field was known as Barkatul Saba. When Mutawakkil used to be extremely angry with a criminal, he was pushed into this enclosure. The beasts inside used to pounce on him and finish him off in no time. 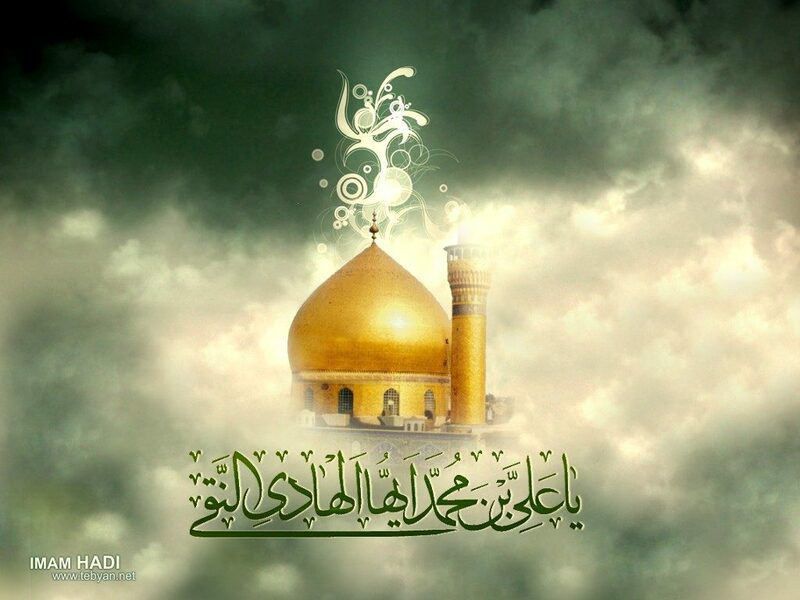 One day Mutawakkil summoned Imam Ali Naqi (a.s) and said to him, “I have heard that you are instigating people to revolt against me.” Imam (a.s) said, “Whoever has conveyed this has given you incorrect information. I have never taken part in any political matter.” He said, “You are trying to fool me.” Imam (a.s) became angry at this allegation and he said, “Do you consider me like yourself? 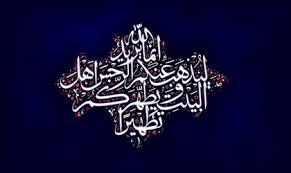 We are Ahl ul-Bayt of the Messenger. We never resort to intrigue.” Mutawakkil ordered him to be thrown to the beasts, and he himself went to the terrace of his palace to watch the drama. The slaves tried to forcibly take Imam (a.s) to the enclosure of the wild animals but he said, “There is no need to apply force, I will go there myself.” The Holy Imam walked with absolute tranquility and opening the door of the enclosure stepped inside. All those who witnessed this daring were shocked. As soon as he reached inside all the beasts gathered around him and wagging their tails fell down at his feet, while the Imam caressed their heads and backs in affection. After this Imam (a.s) calmly spread his prayer mat and performed Prayer. The beasts surrounded him in a circle and watched his dignified worship. Seeing this, Mutawakkil was bewildered and he had to face intense regret. 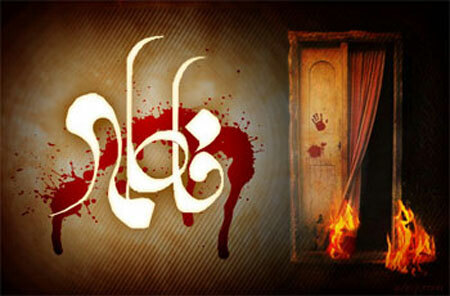 Once someone lied to Mutawakkil that Imam Ali Naqi (a.s) lived a life of luxury. And that he has collected a lot of wealth and weapons in his house, and was secretly raising an army of his Shias. Mutawakkil sent a battalion that surrounded the Imam’s house and ordered that all that is there in the house may be taken out. When the soldiers entered the Imam’s house they found a sack, a shirt of coarse wool and some clay utensils. That was all they found there! When this was reported to Mutawakkil he punished the man who has given the false report. There was a perpetual crowd of orphans and destitutes outside the residence of the Holy Imam. People used to sit on the way Imam was about to pass by. This was in spite of the fact that he was leading a very hand to mouth existence in the Iraqi town of Samarrah. Yet he never rejected a petitioner who pleaded to him for assistance. He used to make the young orphans sit before him. Then he caressed their heads with affection and fulfilled all their wishes. In the dead of the night the Imam personally carried food to the houses of orphans, widows and deprived people. Imam Ali Naqi (a.s) resided in Samarrah for thirty years. During this period he had to bear every kind of hardship and difficulty at the hands of the Abbaside rulers. Especially at the hands of Mutawakkil, the most oppressive one. However, the Imam remained patient and thankful. Seeing the atrocities of Mutawakkil and the patience of the Imam the people were much astounded. 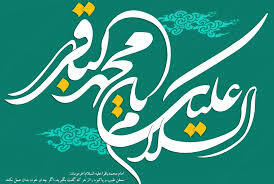 In spite of the fact that the Imam had hundreds of visitors from among his Shias, he never mentioned his woes to them. If he had even slightly instigated his followers there would have been a revolution in the kingdom of Mutawakkil, because Samarrah and the surrounding areas were heavily populated with the Shias. It is narrated from Saeed Ibne Salih in Rawzatus Safa that: When I learnt that Imam Ali Naqi (a.s) has shifted to Samarrah, my happiness knew no bounds. 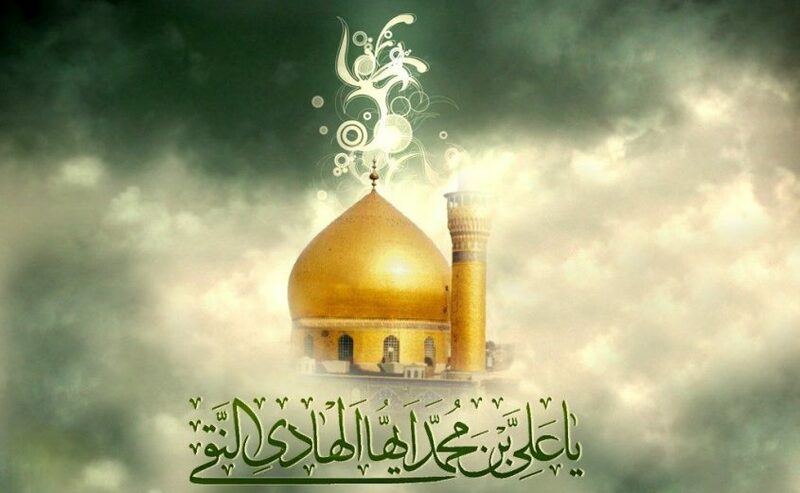 But I was greatly surprised when I found out that the ruler had housed him in the Poor House, that how a personality like Imam Ali Naqi (a.s) could agree to stay in such a place. Anyway, I came to meet the Imam and he embraced me with great affection, inquired about my well being and seated me beside himself. I said, “O son of the Messenger of Allah (S). I am your worthless slave. Do not insist me to sit besides you.” The Imam said, “Saeed bin Salih, I am the servant of the same God, Whose you are. We Ahl ul-Bayt do not allow pride and arrogance to enter our behavior.” I was highly edified by this humility-liking nature of the Imam, because there was a feeling of superiority in me due to my wealth and I used to meet with an air of aloofness with people lower in status. From that day I reformed my behavior. Mutawakkil the Abbaside tyrant caliph was always trying to find means to discredit the Imam. One day while his court was in session he told Ibne Sikkit to ask the Imam such a question in the presence of all the people that he cannot reply. Ibne Sikkit posed many questions to the Imam one after another. The Imam replied to all the questions, but since Ibne Sikkit had other intentions he remained unrelenting and continued to say that the Imam has not replied to him satisfactorily. Along with this he passed some unbecoming remarks about the Imam. The Imam observed forbearance. One day Mutawakkil asked Ibne Sikkit a question that he could not answer. Mutawakkil was greatly displeased with him and he said, “I used to consider you a great scholar but it seems you are an ignorant fellow. If you cannot furnish a satisfactory reply within three days I would stop your stipend. Ibne Sikkit was much troubled. He came to the Imam (a.s) and said, “O son of Allah’s Messenger! For the sake of Allah, forgive me the nasty way I behaved with you that day. 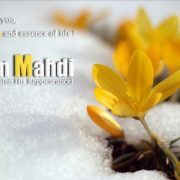 And tell me the solution to this problem.” The Imam forgave him and also told him the correct solution. In spite of leading an impoverished life in Samarrah he was not neglectful of the poor creatures of God. He himself visited the widows and orphans and carried food for them while remaining hungry himself mostly. When an orphan came before him, he used to caress his head affectionately and if he desired something it was provided to him. 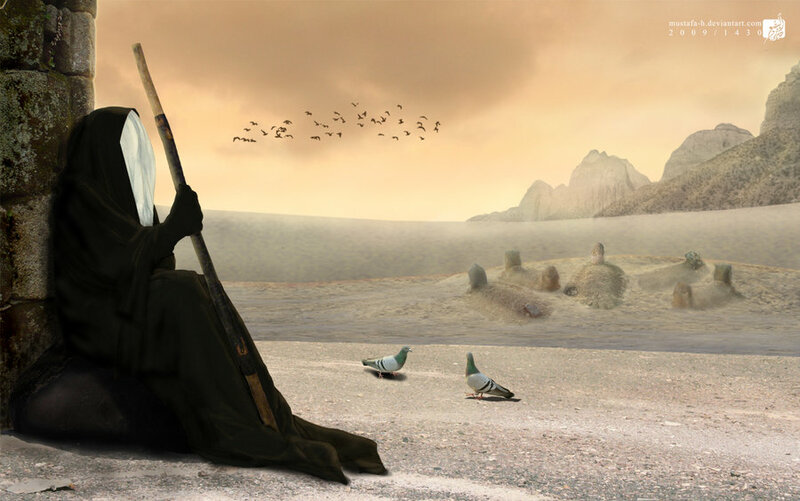 During the time Mutawakkil had made life difficult for Imam Ali Naqi (a.s), the Imam often used to go without food but he never complained to anyone about it. One day, he managed to get some food after being hungry for two mealtimes. He was about to commence eating when a guest arrived. He placed the food before his guest in a cheerful manner and did not at all let him realize that he had already missed two meals. When the person finished eating he gave some Khums money to the Imam. The Imam spent the same on the poor and destitute, and slept hungry. During the period Imam Ali Naqi (a.s) resided in Samarrah, he used to regularly inquire about the conditions of his kinsmen from people coming from Medina and also sent to them the Khums money he received, and solve their problems. Once some people from Hasani Sadat visited him in Samarrah. Through them the Imam sent some gifts to his relatives. One day in the presence of the ruler people were discussing about the piety, austerity and reliance on God and contentment of Imam Ali Naqi (a.s). The person praised all this highly and the ruler said: When he does not have anything, what else can he do but be content with his condition? But the people said it was not so. The ruler said that he would test the Imam. One day he sent different kinds of expensive clothes, a tray full of gold coins and other luxurious items to the Imam with special instructions that the Imam put them to his use. The slave who brought all these things also delivered the ruler’s message. The Imam said, “All these things are higher than our needs, what can I do with them?” When the slave insisted much the Imam told him to place all those things in a corner. The ruler sent spies to find out whether the Imam was using all those things or not. Everyday they reported everything lay unused. At last one day the ruler came and asked his slave to check whether anything was missing from those items. The slave said that nothing has even been moved from its place. This proved that the Imam had not even touched anything. Finally the ruler ordered his slave to take back all the things.